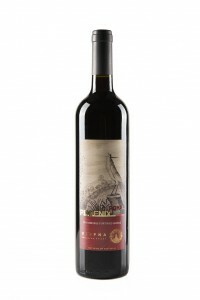 The Summer Palace - A wine that embodies royal luxury. 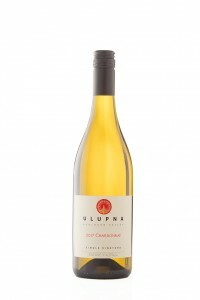 It has an historical expression of wealth and legacy with Ulupna’s signature accessibility. Preserved history in the making - each sip of the wine awakens the ideals and deeds of winemakers that over millennia forged the Cabernet Sauvignon vines into their noble character. Bright purple. 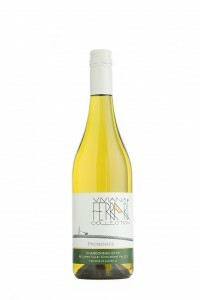 Lightly scented, opening up to reveal cooked blackberries, with violets, a light aniseed character and a hint of smoke. 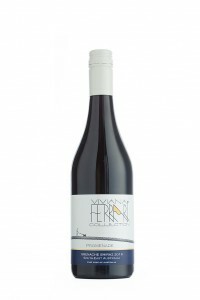 The palate is rich and voluptuous, dominated by blackberries, cooked blackcurrants, dried herbs and fresh green leaves, with well-balanced alcohol and wood sitting well behind. Medium to full bodied, with a long finish. Lamb ragu or lamb shanks, or Xinjian Cumin Lamb.